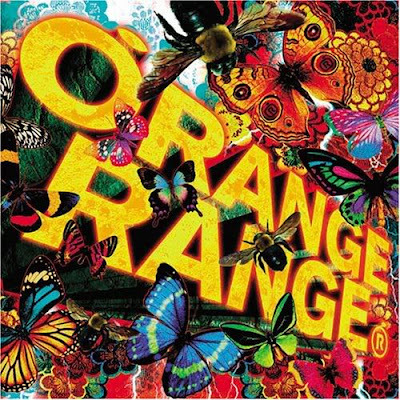 Orange Range - Hana | "SONG LYRICS"
Lyric "Orange Range - Hana"
Will this sun be above us forever? Will I be able to protect you forever? I continue to walk holding close to this emotion of "Thank you"
The treasure of reality I call "Now"
I've realized what it means "to love"
3 Responses to "Orange Range - Hana"
no matter what, i love this song so much. thanks for the meaning, now i can enjoy it always.